Shetty's Rolling Shutters Shetty's Rolling Shutters are engaged in manufacturing and supplying of Shutters at an affordable price. Our products are acknowledged by our clients in the market for their varied features such as smooth functioning, sturdy construction, corrosion resistance, dimensional accuracy and long lasting nature. In order to ensure quality of the products, we procure only high grade raw material from authenticated and trusted vendors. 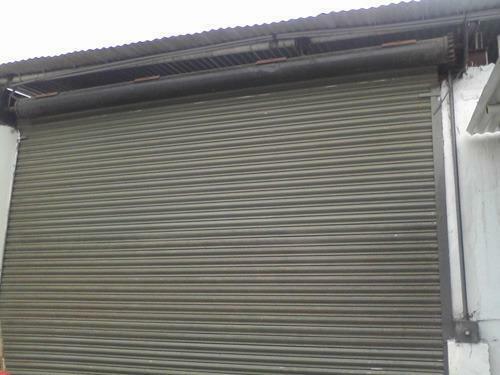 We design and manufacture an assortment of all types of rolling shutters that is Pull & Push type, gear operated, motorised, perforated shutters, etc. Fabricated from high grade steel and metal alloys, these are used in industrial, commercial and residential applications. Our reliable and corrosion resistant products are best option for security, power saving,and privacy. 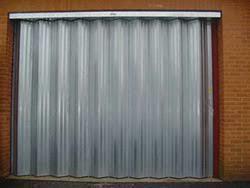 These shutters can also reduce the level of dust, noise and damages caused by harmful rays of sun. Our major aim is to provide only high quality products to our widespread client base. We never compromise on quality and hence, always adhere to the set industry parameters while manufacturing these products. We understand the importance of client satisfaction in any organization and hence, always try to satisfy our consumers. We have set a benchmark for offering superior quality products so as to gain utmost satisfaction of our valuable customers. We manufacture the products using cost-effective methods to assure that the prices at which these are marketed fall within the reach of our consumers. Moreover, we are recognized for our hassle free and timely delivery of the consignments that favor us to meet the urgent requirements. 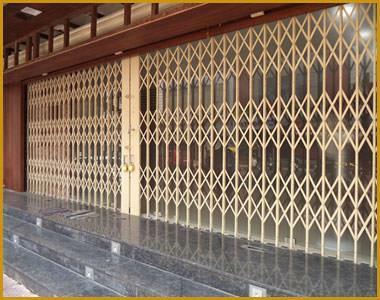 Shetty's Rolling Shutters are engaged in manufacturing and supplying of Shutters at an affordable price. Our products are acknowledged by our clients in the market for their varied features such as smooth functioning, sturdy construction, corrosion resistance, dimensional accuracy and long lasting nature. In order to ensure quality of the products, we procure only high grade raw material from authenticated and trusted vendors. 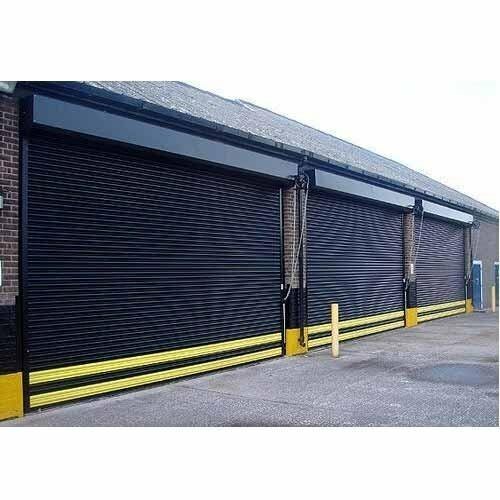 We design and manufacture an assortment of all types of rolling shutters that is Pull & Push type, gear operated, motorised, perforated shutters, etc. 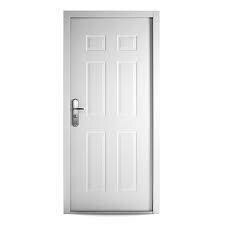 Fabricated from high grade steel and metal alloys, these are used in industrial, commercial and residential applications. Our reliable and corrosion resistant products are best option for security, power saving,and privacy. 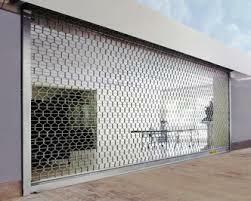 These shutters can also reduce the level of dust, noise and damages caused by harmful rays of sun. Our major aim is to provide only high quality products to our widespread client base. We never compromise on quality and hence, always adhere to the set industry parameters while manufacturing these products. We understand the importance of client satisfaction in any organization and hence, always try to satisfy our consumers. We have set a benchmark for offering superior quality products so as to gain utmost satisfaction of our valuable customers. We manufacture the products using cost-effective methods to assure that the prices at which these are marketed fall within the reach of our consumers. Moreover, we are recognized for our hassle free and timely delivery of the consignments that favor us to meet the urgent requirements.